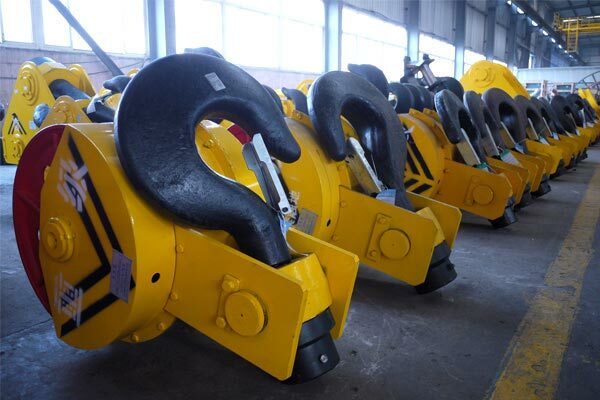 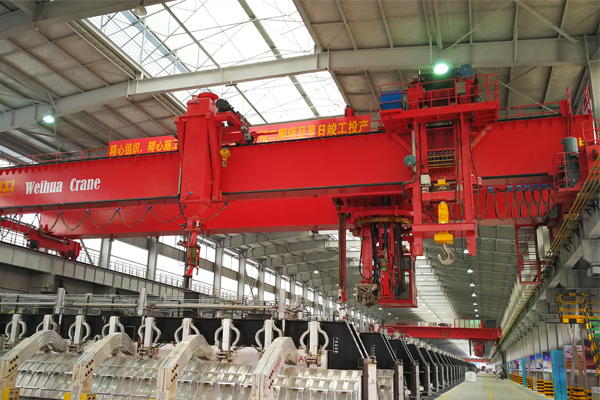 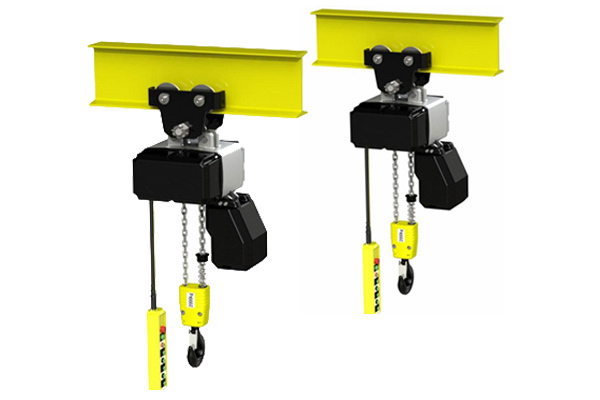 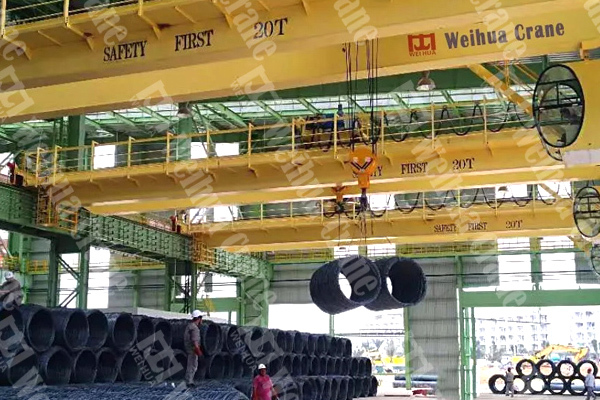 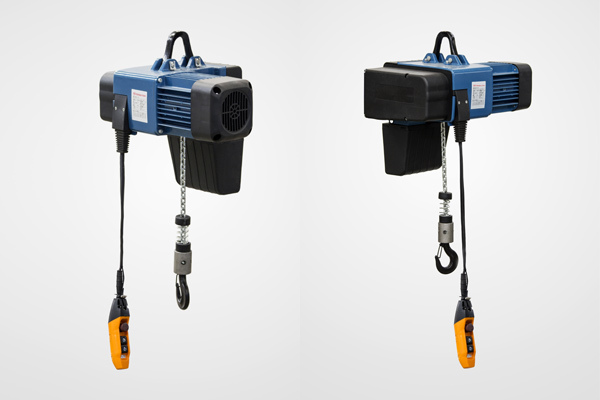 This hanging chain hoist is designed with compact structure and reliable performance, which is strictly in accordance with European FEM material handling standard and German DIN industry standard. 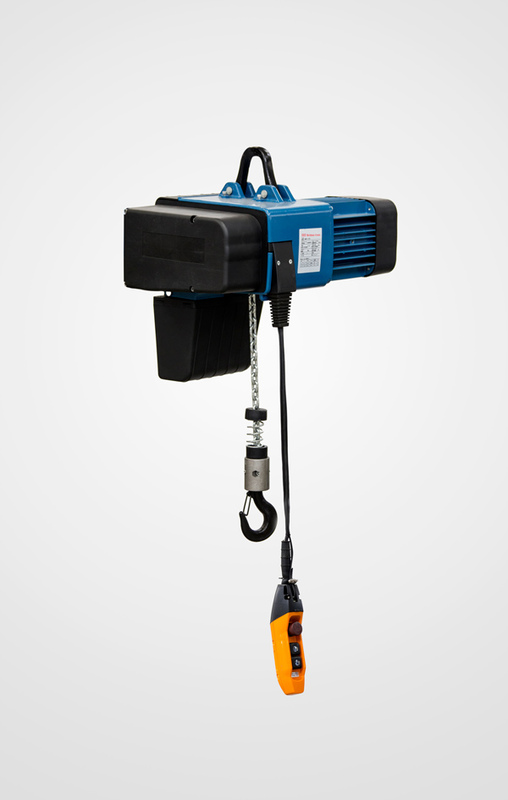 This hanging chain hoist is designed with compact structure and reliable performance, which is strictly in accordance with European FEM material handling standard and German DIN industry standard. 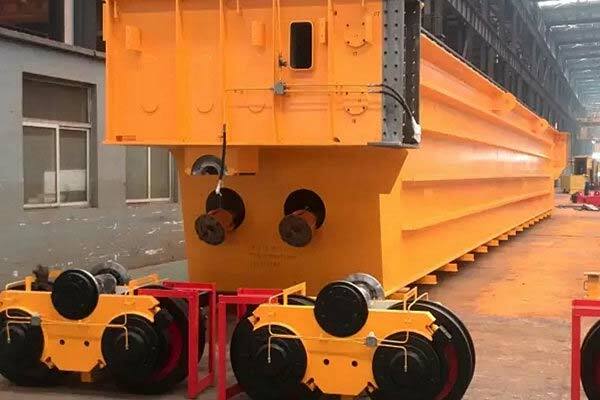 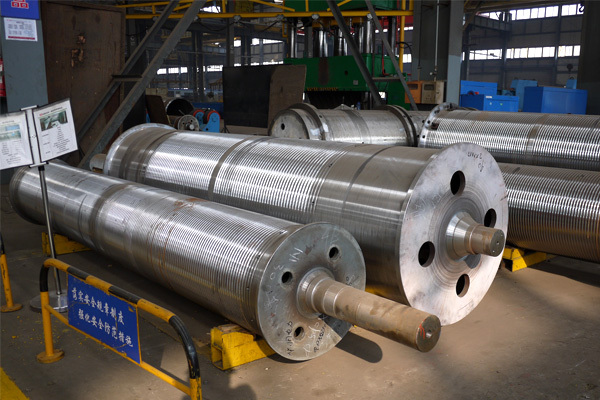 It adopts German low noise motor, aluminum alloy shell and hardened surface reducer. 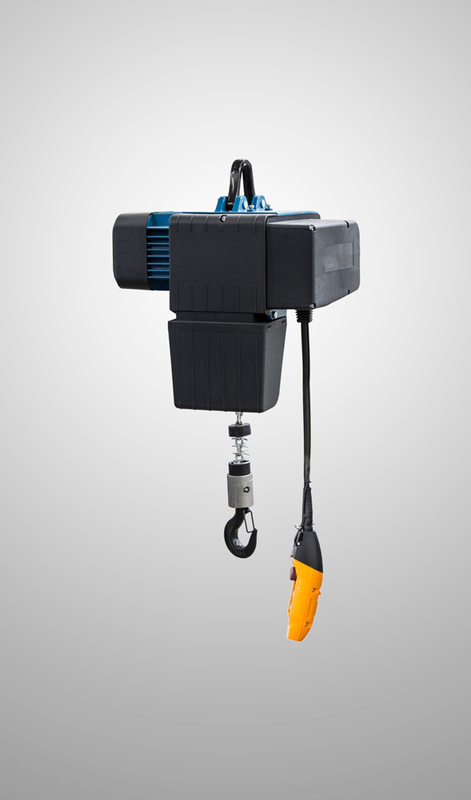 The modular design of the motor and reducer make this product can be flexible assembled into different hoisting speed. 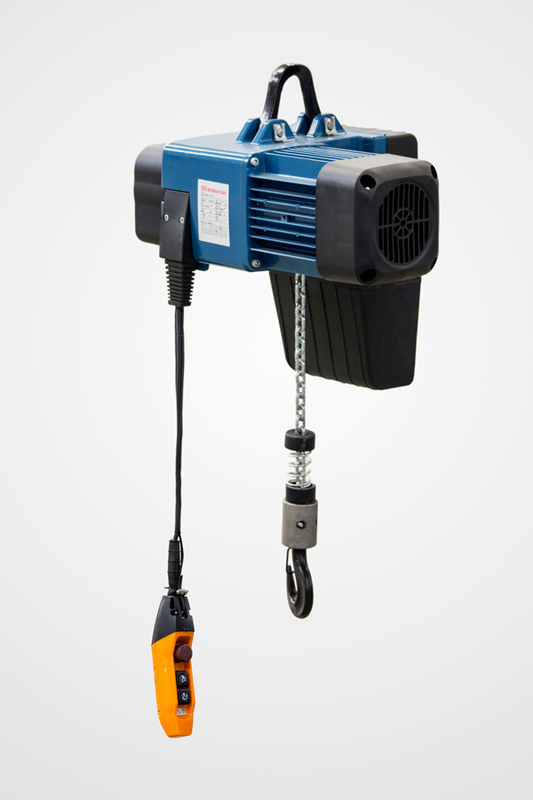 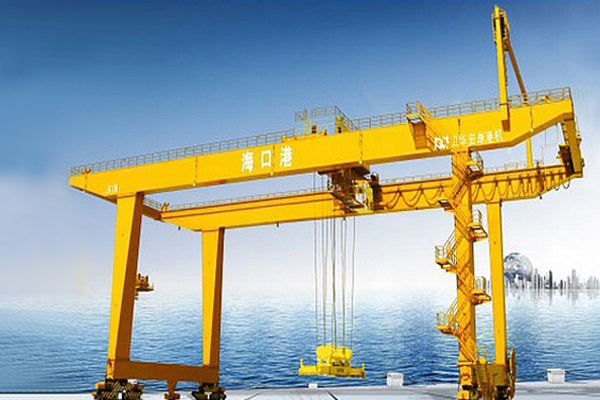 It has the features of small size, simple operation, easy installation and maintenance. 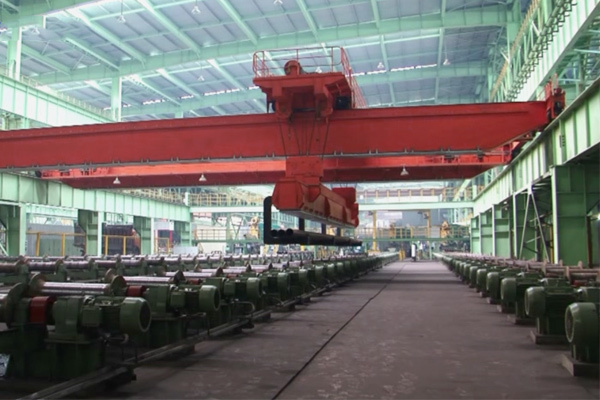 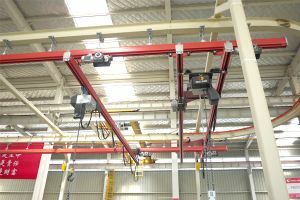 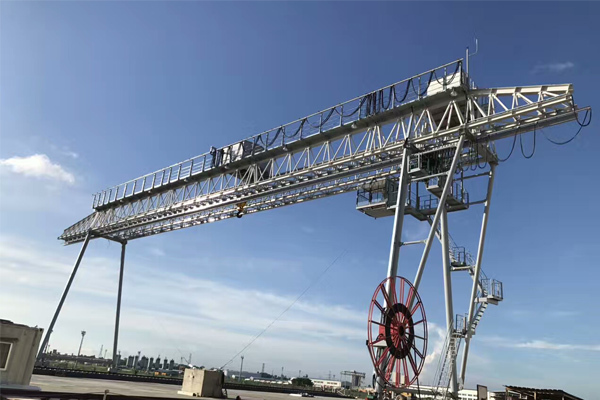 This hanging hoist can be fitted on a suspended I-beam, curve track, cantilever crane track and fixed position for small goods handling in the field of auto parts manufacturing, packing and painting.